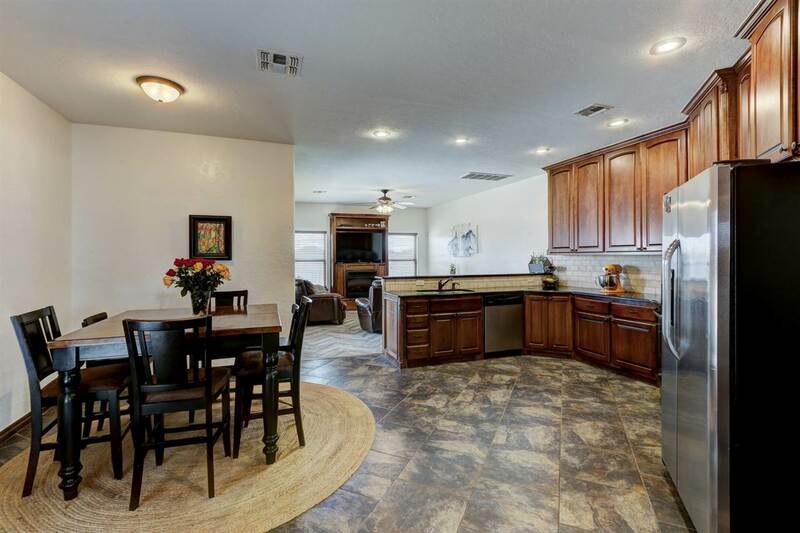 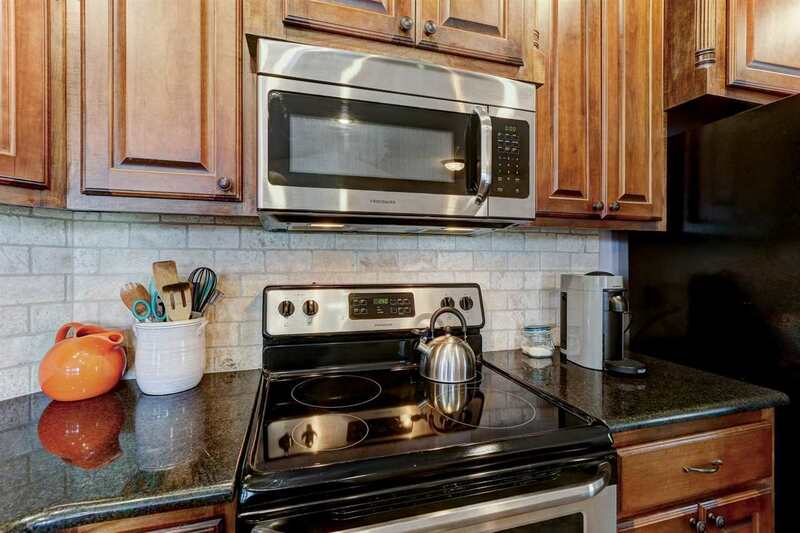 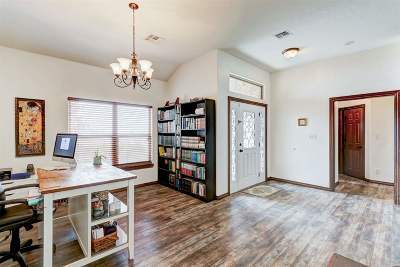 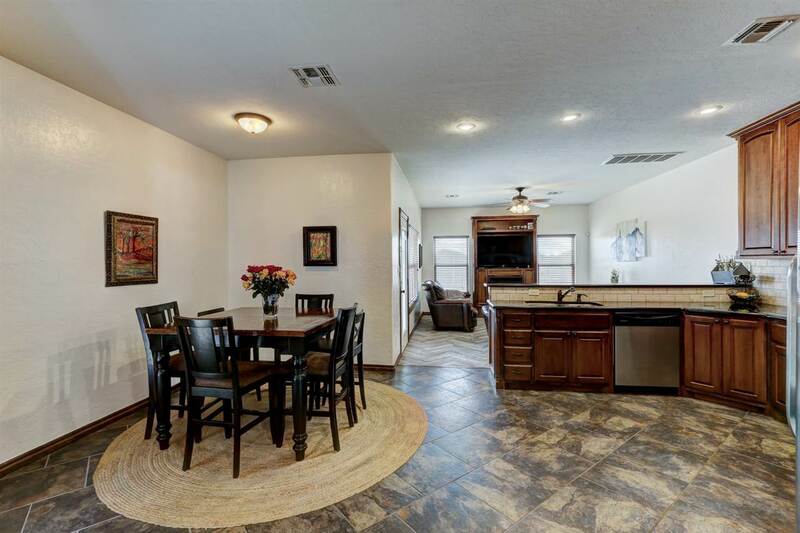 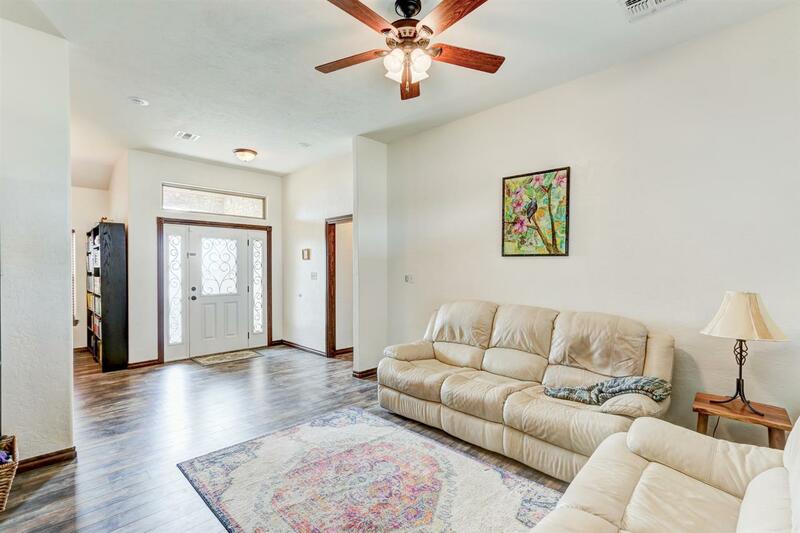 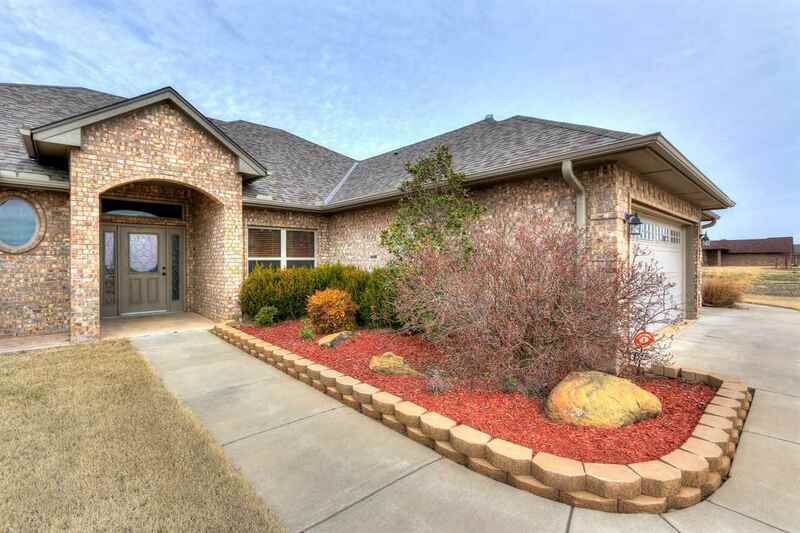 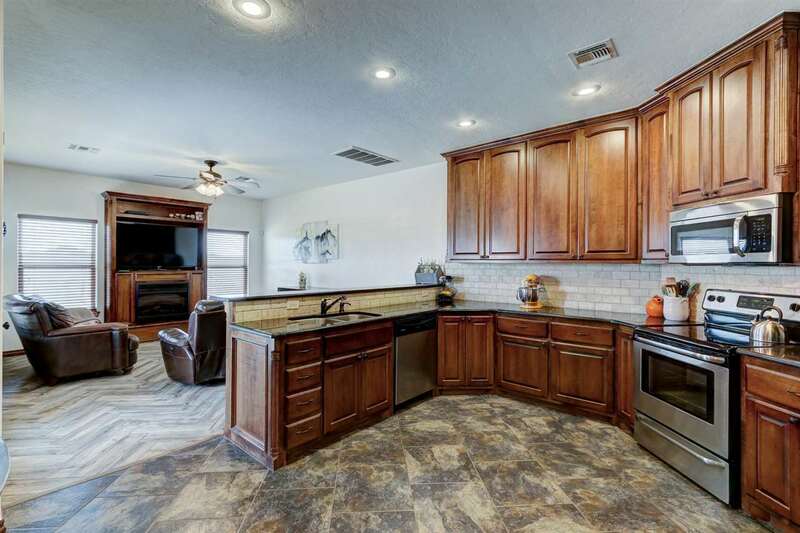 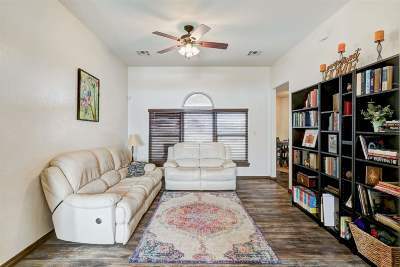 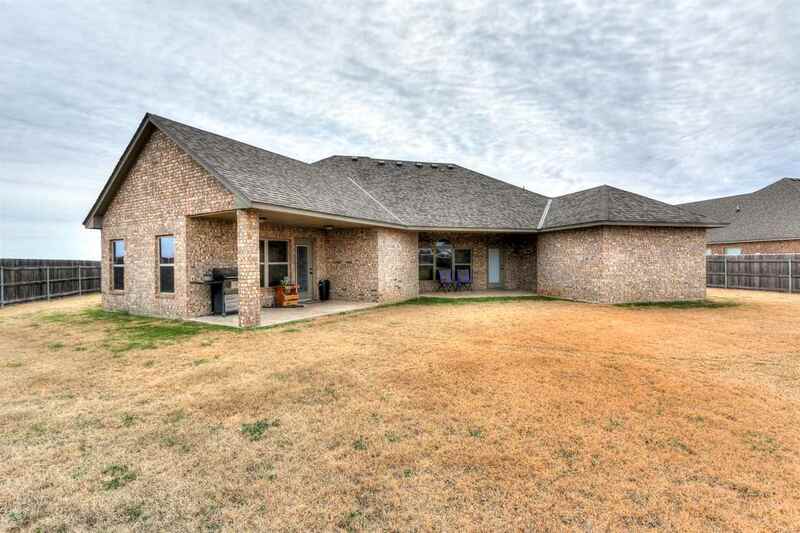 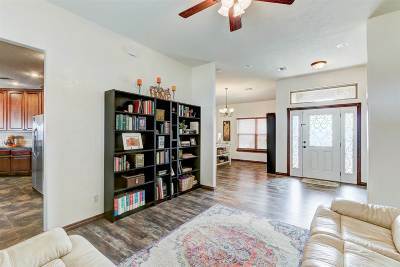 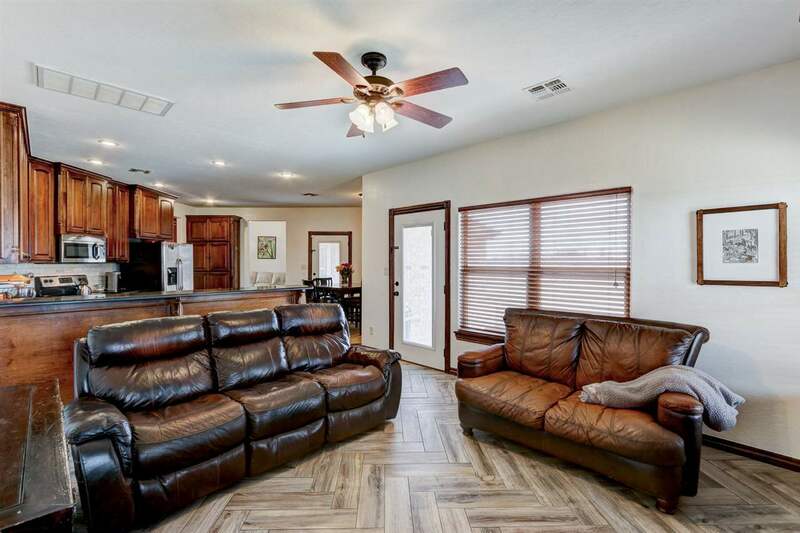 Wonderful 4 bedrooms, 3 baths, 2 living areas, 2 dining areas, 3 car garage, approx. 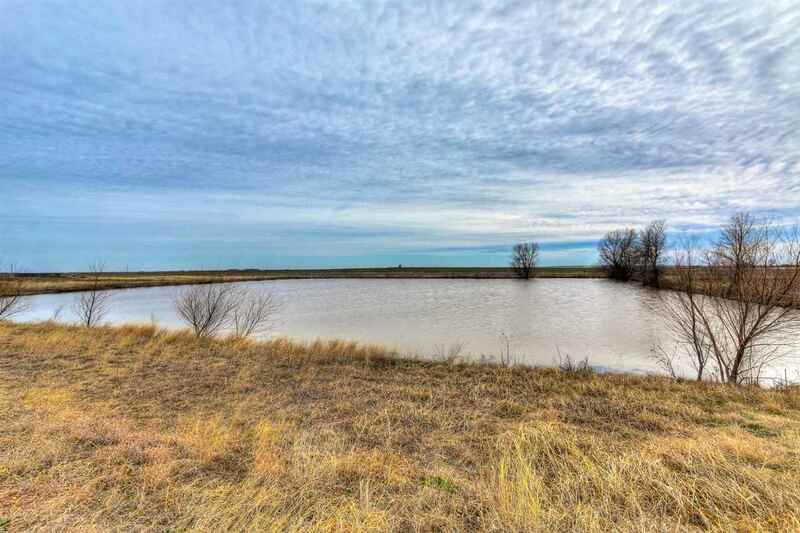 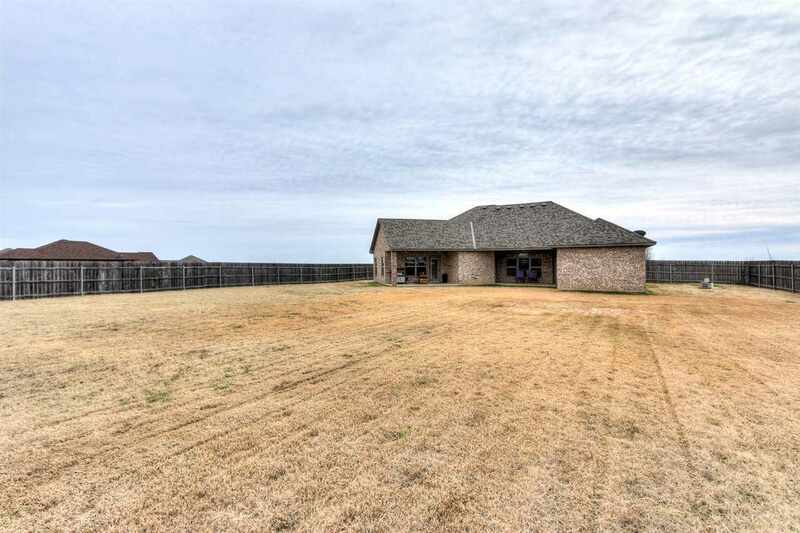 2300 sq ft, 1 acre lot. 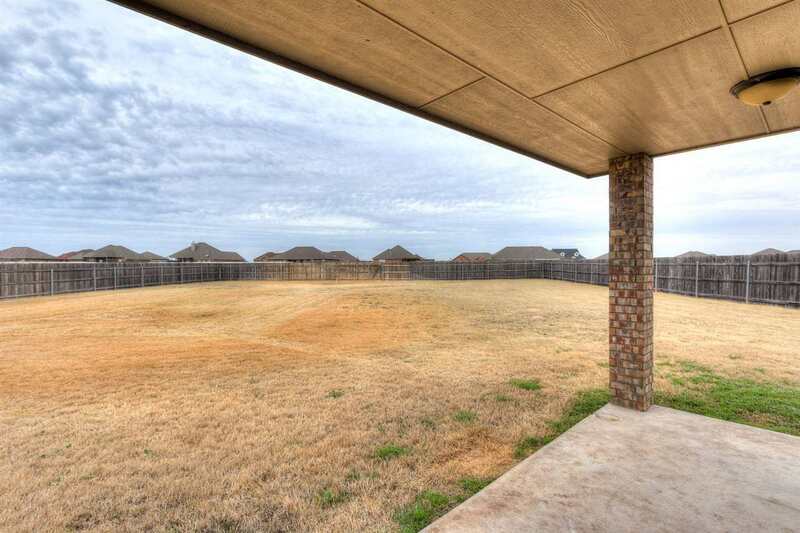 2 covered patios, privacy fenced in yard. 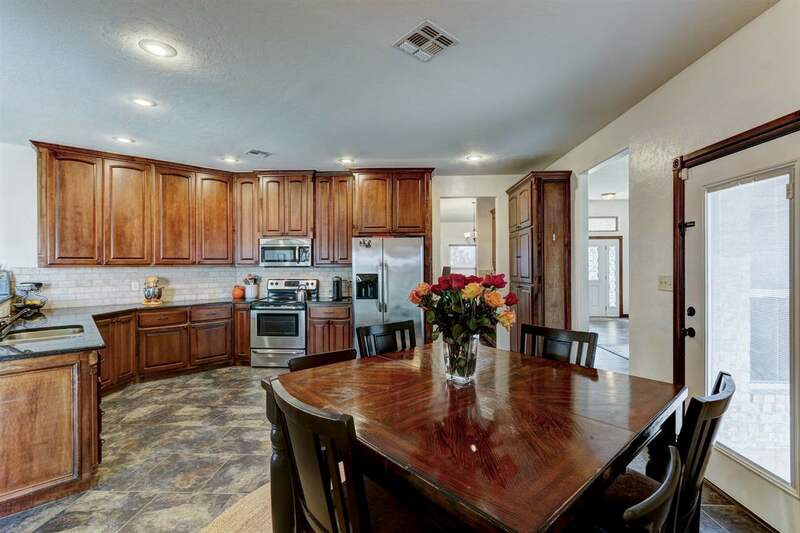 Large formal separate dining, formal living area. 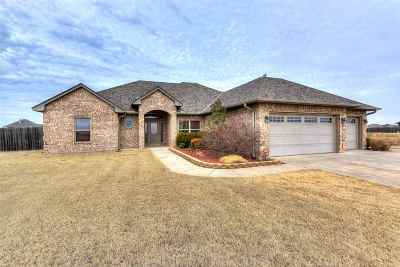 Awesome kitchen, lots & lots of beautiful cabinets, 2 granite countertops, breakfast bar, 2nd dining open to family den with fireplace. 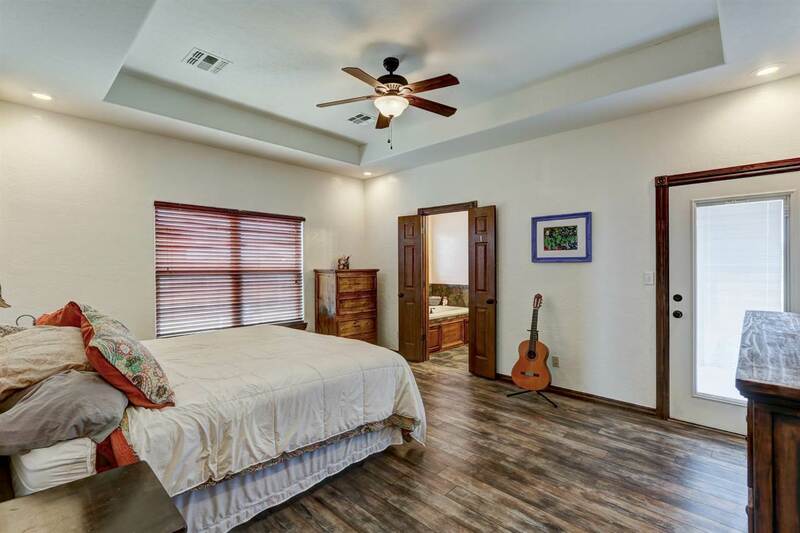 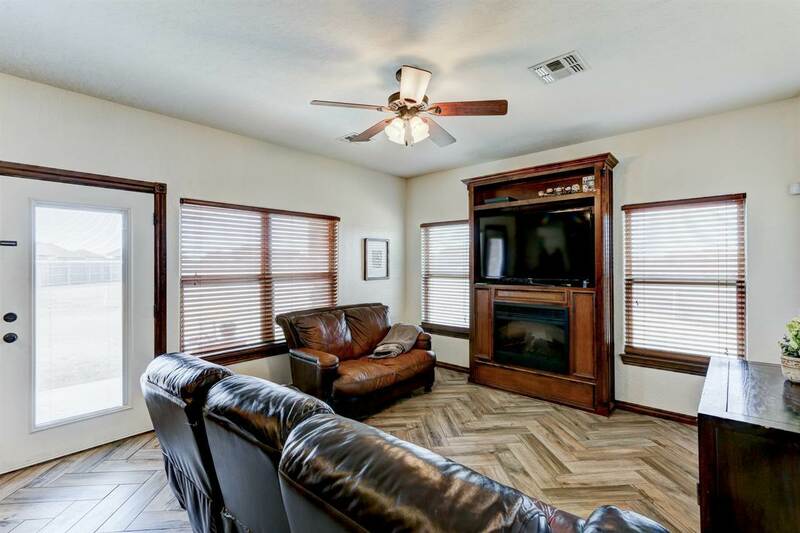 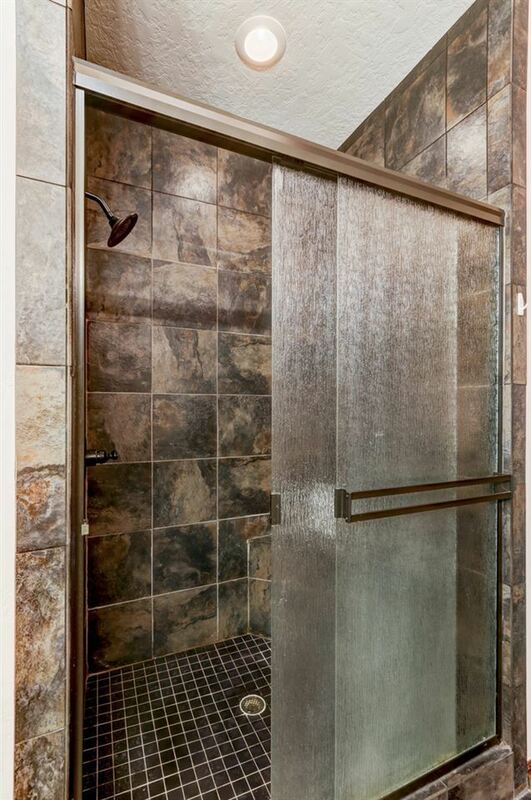 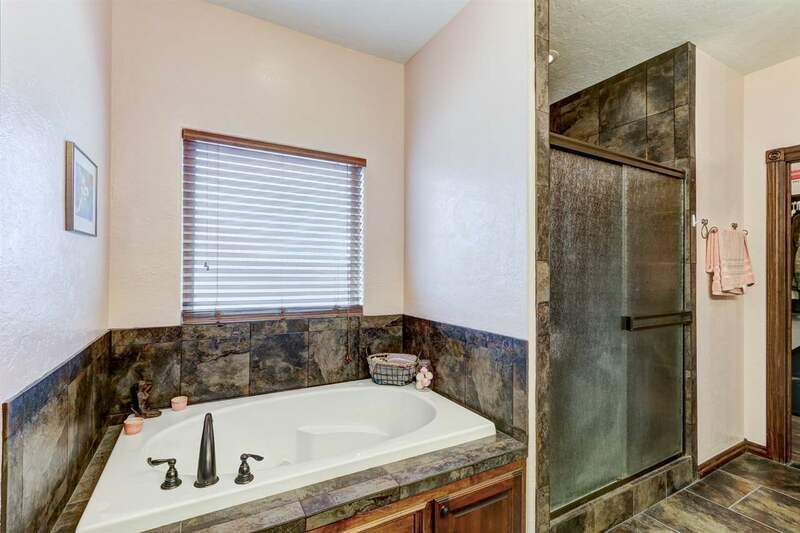 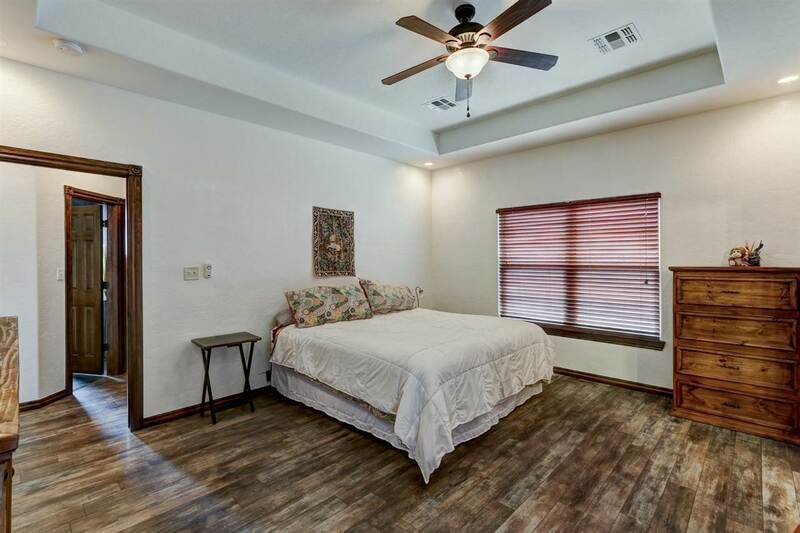 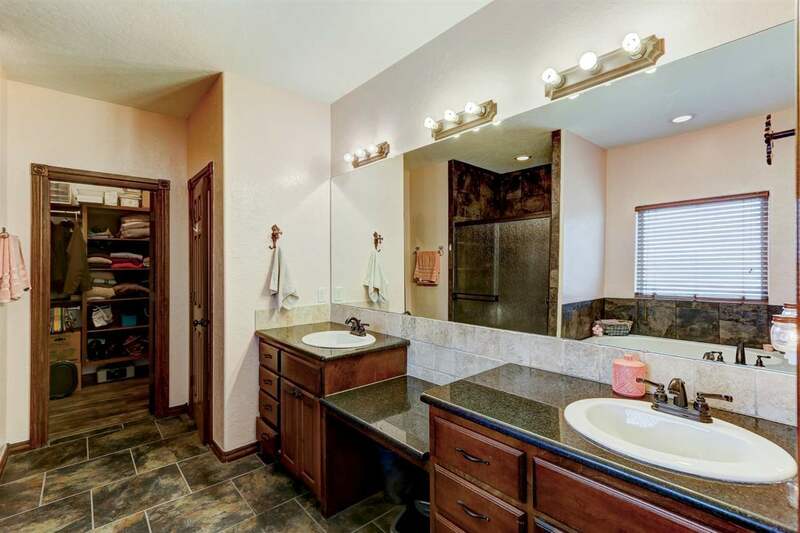 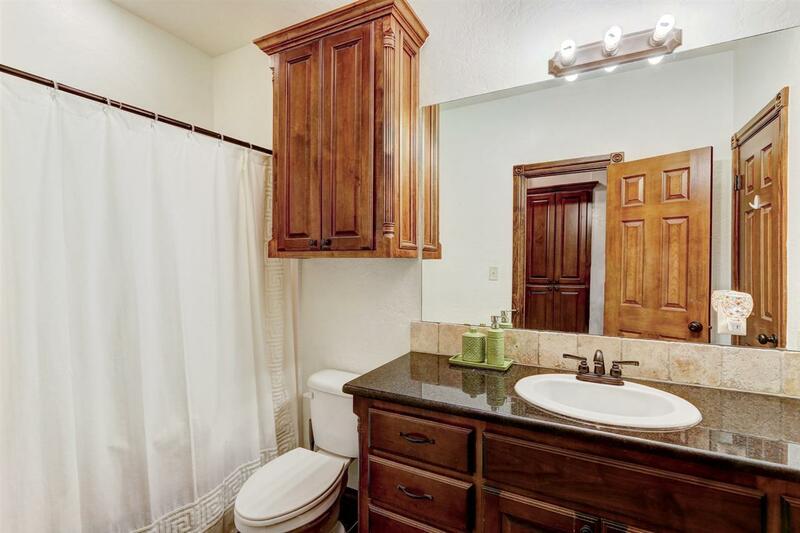 Secluded large master bedroom design, pan ceiling, luxury master bath, whirlpool tub, separate floor to ceiling tiled shower, double sinks w/makeup vanity, huge walk-in closet. 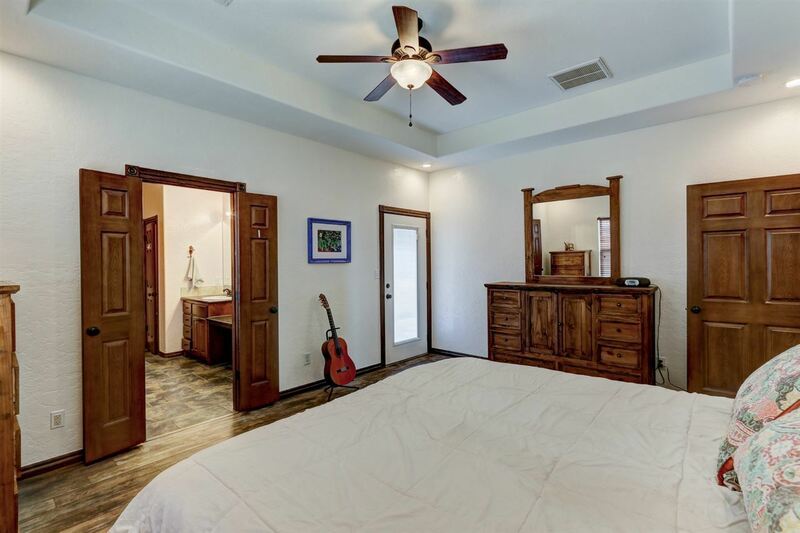 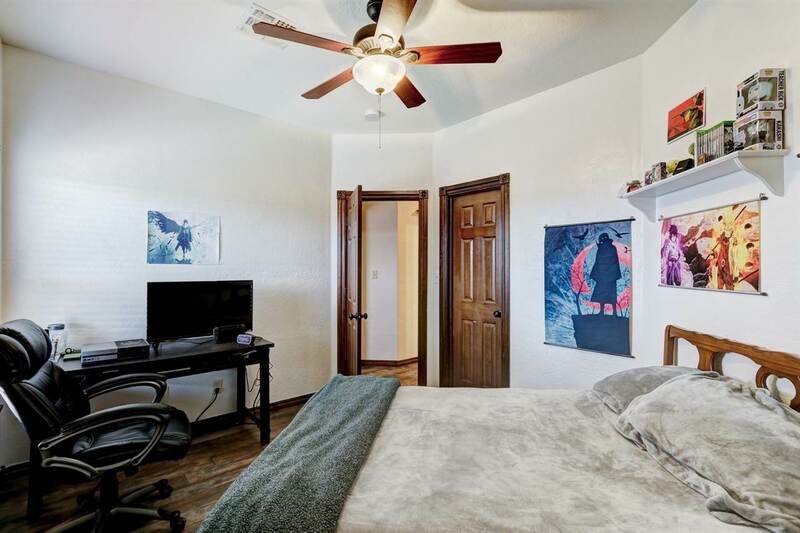 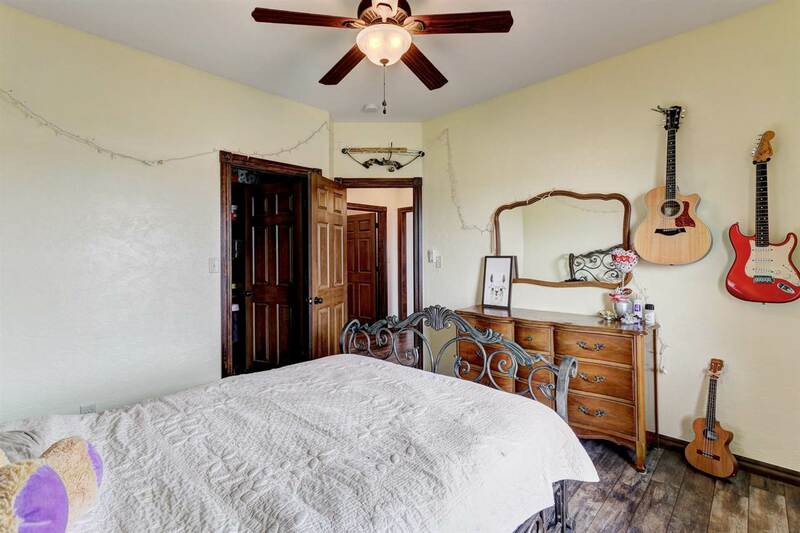 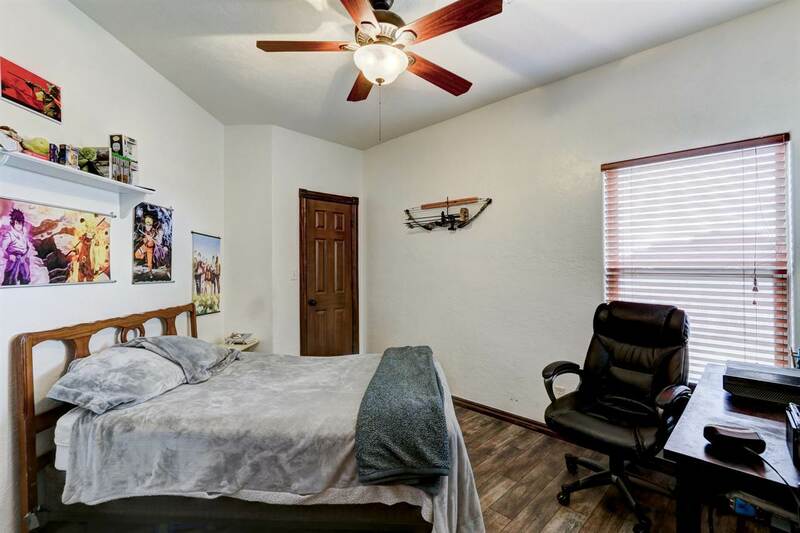 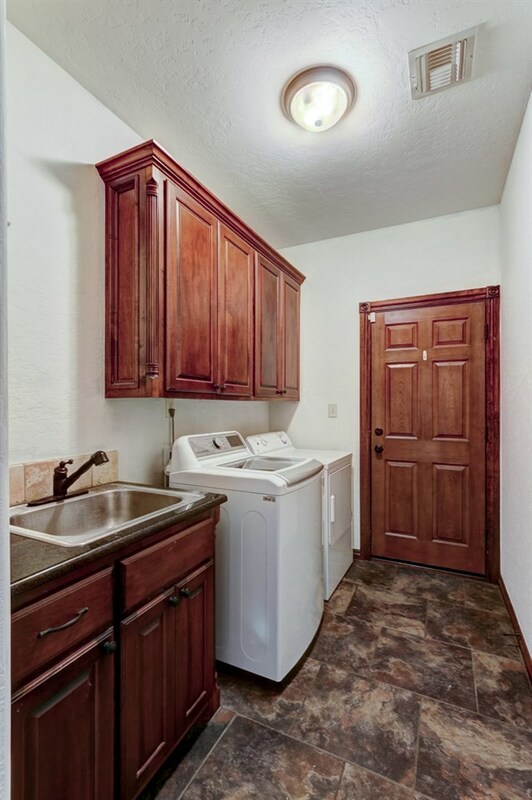 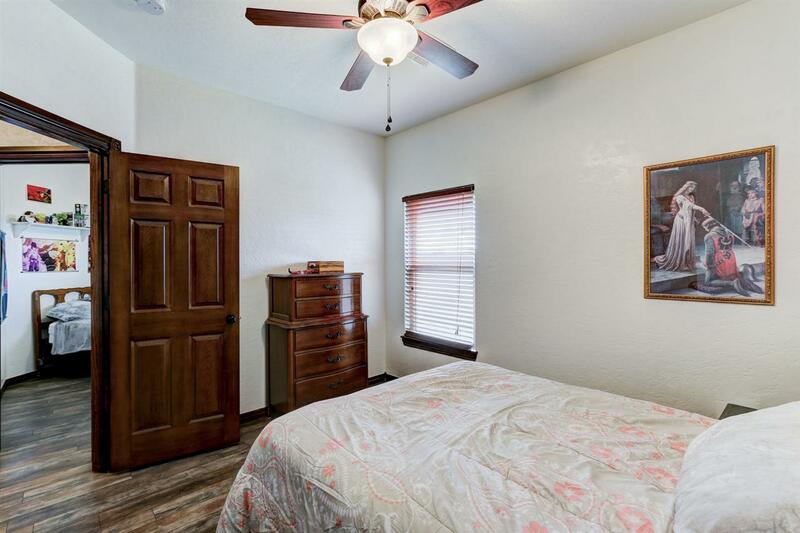 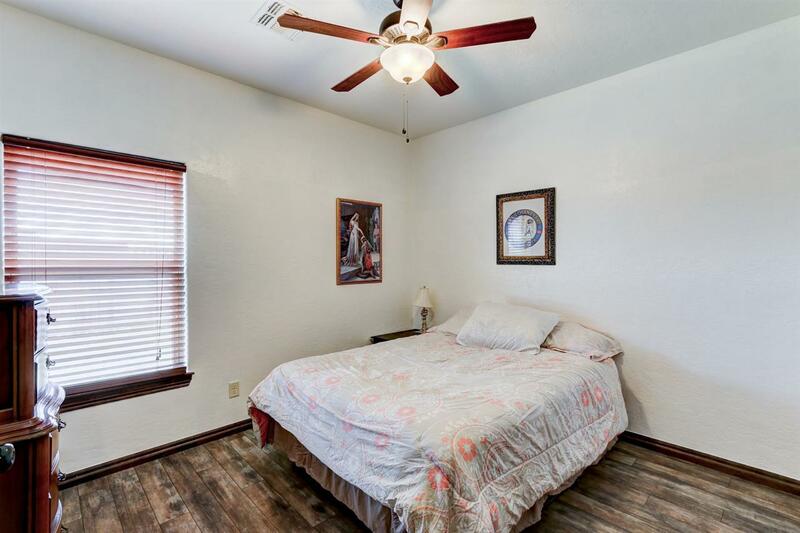 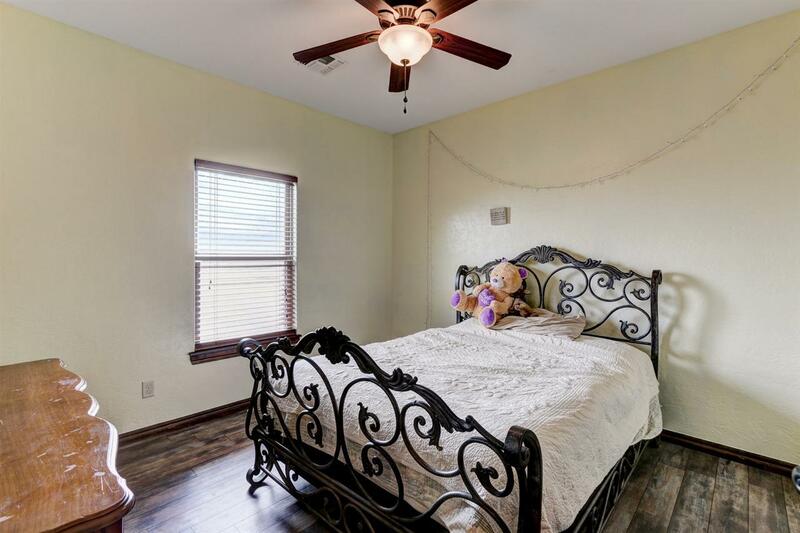 All bedrooms are large, one with big walk-in closet. 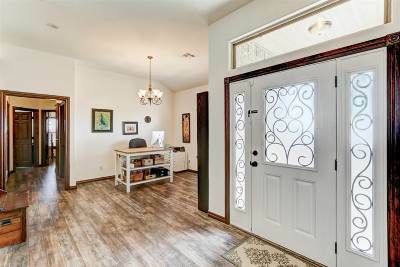 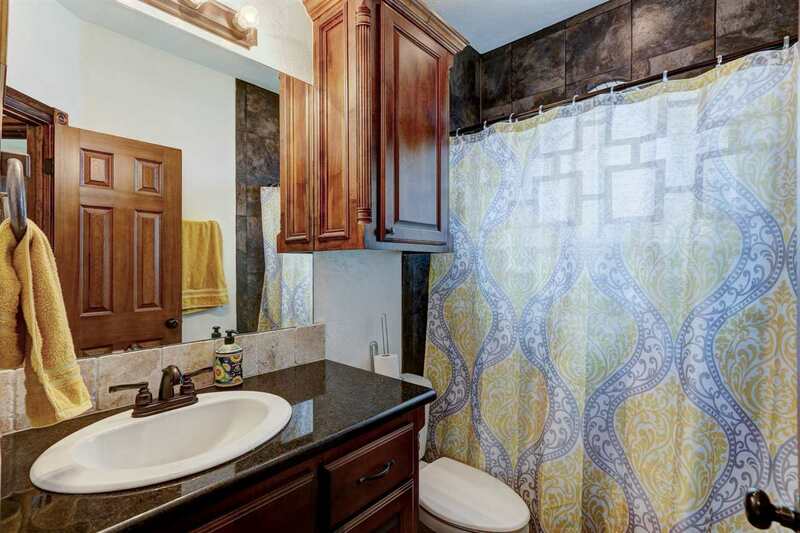 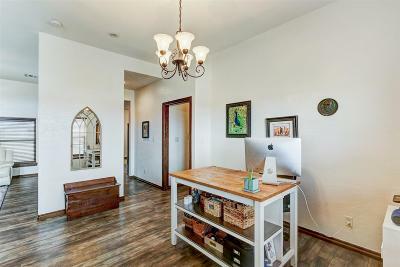 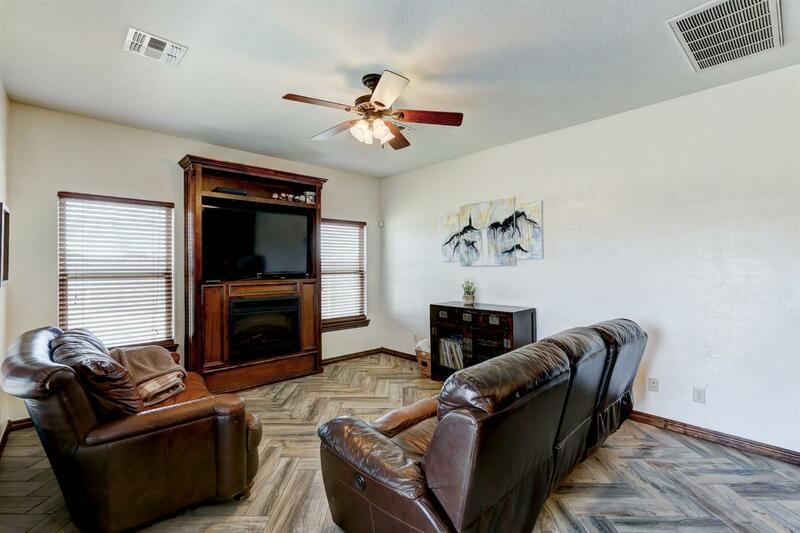 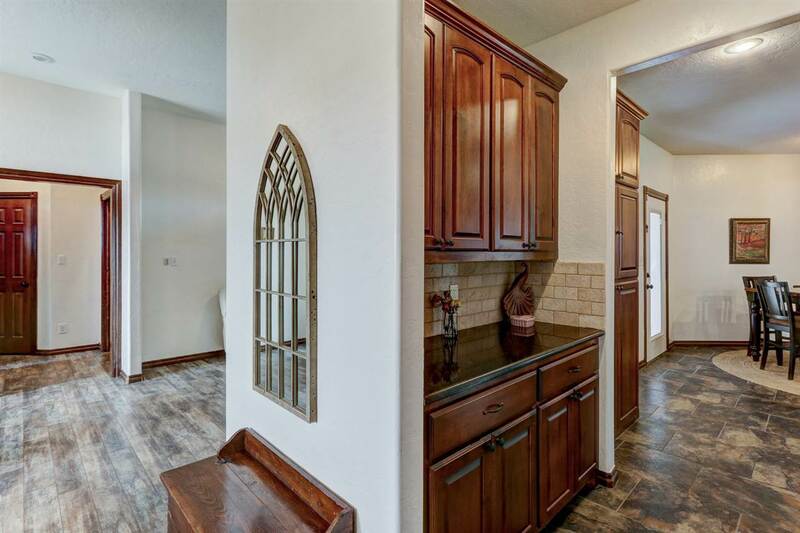 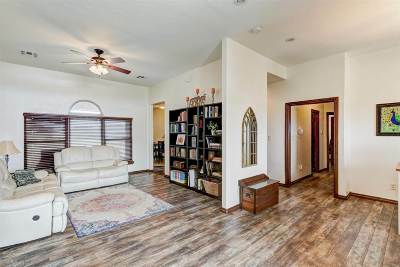 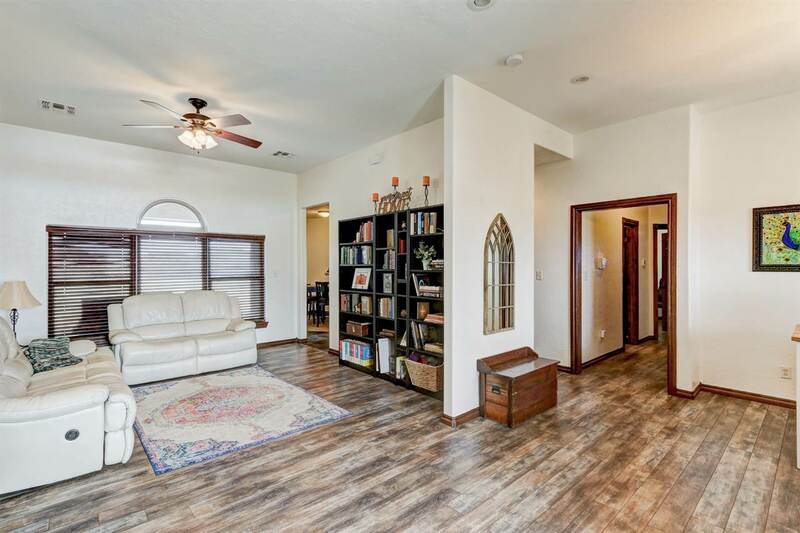 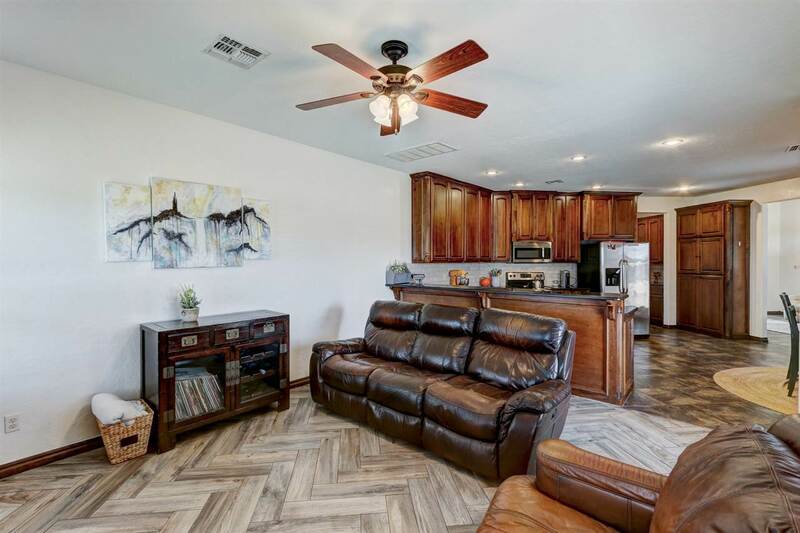 Beautiful tiles in entry, all baths, kitchen, and dinette, beautiful new wood laminate floors throughout including all bedrooms. 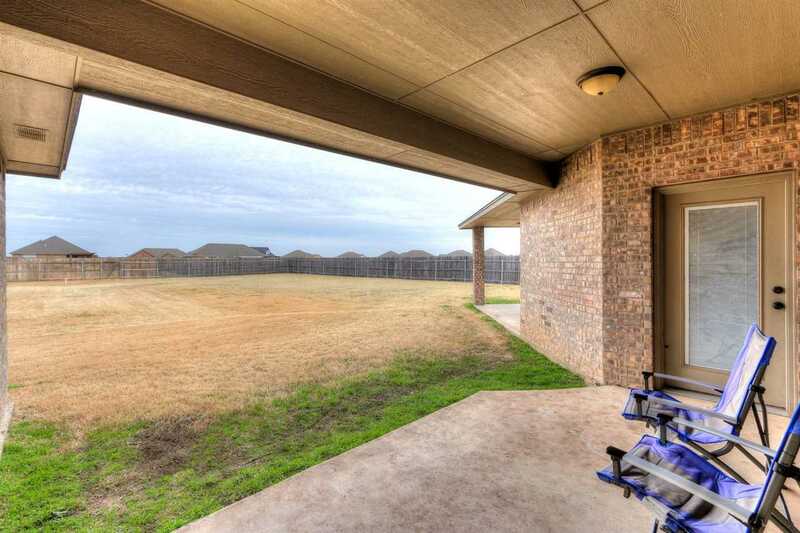 Views of pond from front of house, great Cache Schools, bus pickup from front of house, and so much more.